Greenwich, CT — The American Pet Products Association (APPA) and Pet Industry Distributors Association (PIDA) are pleased to announce Heather Loenser, DVM as the 2016 recipient of Global Pet Expo’s annual Excellence in Journalism and Outstanding Contributions to the Pet Industry Award. Dr. Loenser will personally accept the award Thursday, March 17, 2016 in Orlando, Florida at The Purina® Media Reception at Global Pet Expo. This media-exclusive event is held in conjunction with Global Pet Expo, recently named Trade Show Executive’s Greatest Show on Earth, taking place March 16 – 18, 2016 at the Orange County Convention Center. Global Pet Expo attendees include independent pet product retailers, distributors and mass-market buyers, media and other qualified individuals from the pet industry and is not open to the public. Global Pet Expo is the largest annual pet products trade show in the world. Dr. Loenser has spent almost a decade practicing emergency veterinary medicine, comforting pet owners and their pets in their greatest times of crisis in emergency veterinary hospitals, most recently in the New York metro area. In 2015, she joined the American Animal Hospital Association (AAHA) as their staff Veterinary Advisor in Professional and Public Affairs. 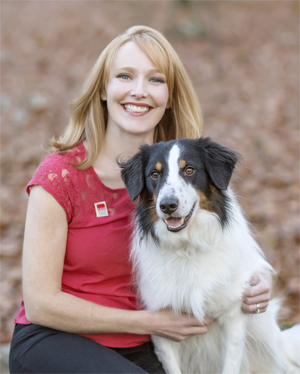 Previously, she had been on the Board of Directors for AAHA and various committees with a focus on animal ethics and welfare, and social media. In addition, she facilitates communication and pain management workshops for veterinarians and has taught pre-veterinary technician students. Her passion for pets and teaching also led to another facet of her exciting career. As a sought-after guest on TV and radio, Dr. Loenser shares her expertise on a variety of issues with animals, including breaking news, emergency medicine, behavior and lifestyle tips. She has been a frequent contributor to the TODAY Show and Fox News, as well as Dr. Oz, Kelly & Michael, Martha Stewart Radio, Meredith Vieira, and local television in New York City, Philadelphia, New Jersey and Washington, D.C. She is also a guest blogger on many popular pet-health sites, talking about wide variety of animal health and welfare issues. Global Pet Expo’s annual Excellence in Journalism and Outstanding Contributions to the Pet Industry Award recognizes individuals in the media who have the power to influence millions of people and use this to positively promote the joys and benefits of pet ownership. 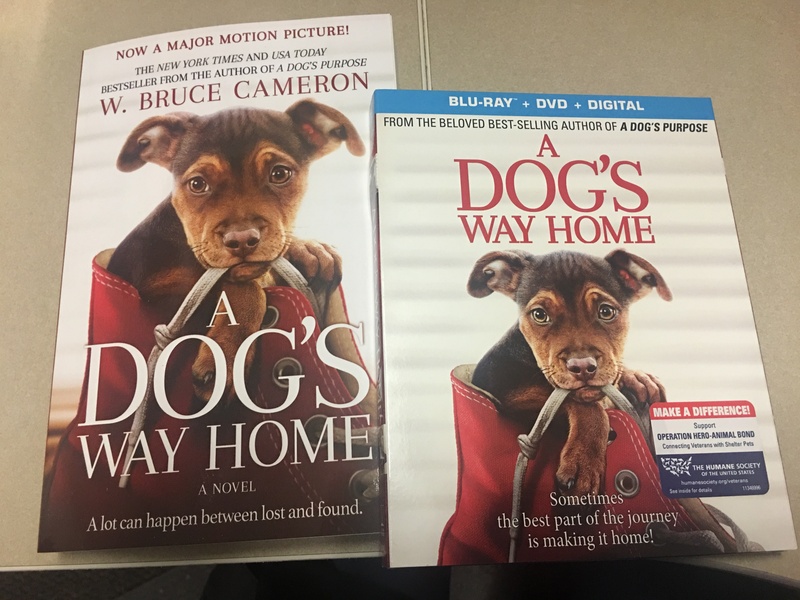 Whether via print, broadcast or internet mediums, these distinguished honorees produce stories that highlight responsible pet ownership and all the exciting services, products and activities that make spending time with our pets even more enjoyable. Past recipients include Xiomara González-Govea (Univision Network), Connie Wilson (Modern Dog and Modern Cat magazines), Sandy Robins (Today.com, MSNBC.com, Dog/Cat Fancy), Jill Rappaport, Victoria Stilwell, Rachael Ray, Ellen DeGeneres, Dr. Marty Becker (Vetstreet/Dr. Oz Show), Steve Dale (My Pet World/The Pet Minute), Gina Spadafori (author/Pet Connection) and Janice Brown (The Tails Pet Media Group). This is great news and a well deserved award.